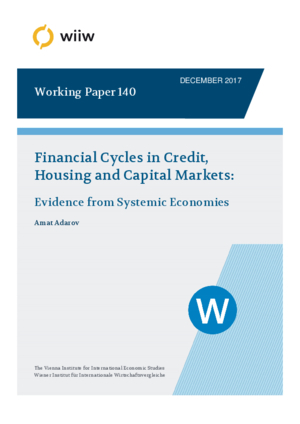 The study estimates aggregate financial cycles and segment-specific cycles for credit, equity, bond and housing markets of the USA, the UK, Germany and Japan over the period 1960-2015 using dynamic factor models with state-space techniques based on a range of variables conveying market price, quantity and risk dynamics. The analysis reveals a highly persistent and recurring nature of financial cycles reflecting the build-up of financial imbalances in each segment with an estimated average cycle duration of about ten years. The significant co-movements and spillovers that we find among many of the segment-specific cycles suggest that well-diversified financial systems are prone to the risks associated with the mutual amplification of nominal shocks via linkages between financial market segments, which needs to be taken into account in the design of policies addressing asset bubbles and financial imbalances.